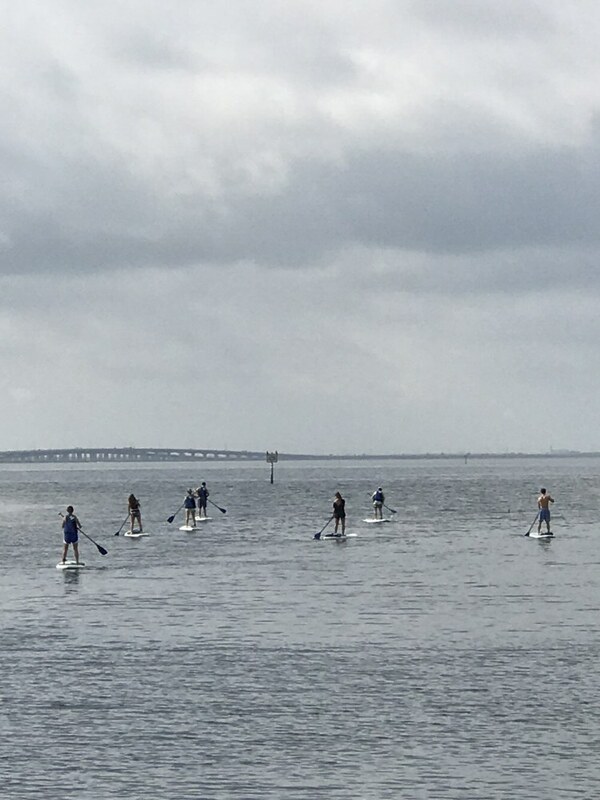 Explore the waters of Tampa Bay and view Florida wildlife like Dolphins and Manatees! Our tour guides will take you around the bay by the mangroves and to Cypress Point Park where you can relax on the beach! 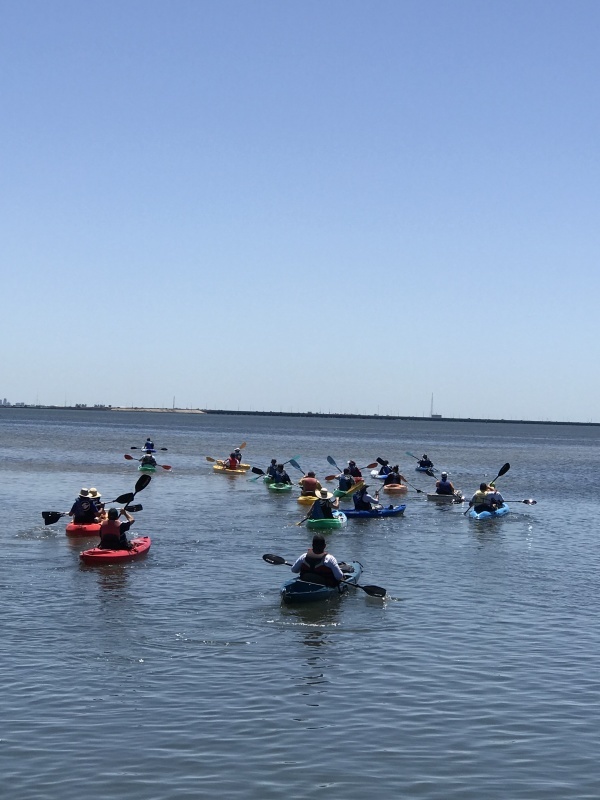 Eco-tours are two hours long and we take you to the mangroves in the bay and then to Cypress Point Park where you can relax on the beach. Tours must be a group of 4-10 people. We do accommodate larger groups as well. In addition, we charge a guide fee and gratuity.